The Sansai 5L Ultrasonic Cool Mist Humidifier increases air moisture for easier breathing and a good night sleep. 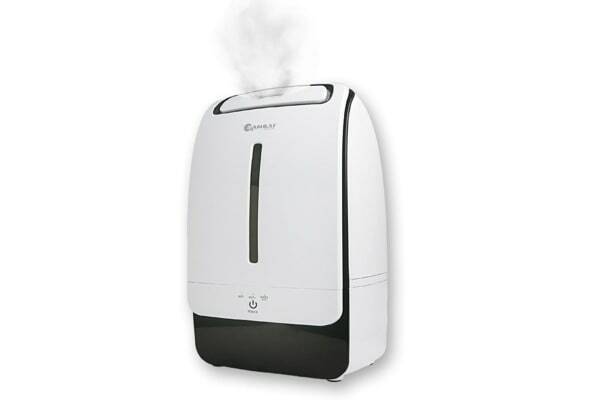 The Sansai 5L Ultrasonic Cool Mist Humidifier is easy to use and doesn’t even need a filter to operate. Humidification has been shown to relieve cough, cold and flu symptoms.